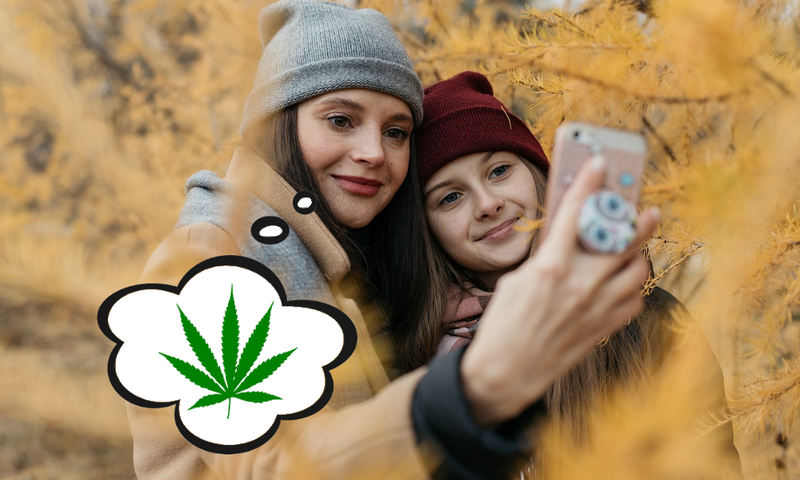 The old script for talking to your children about pot is changing. Behavioural scientist Elizabeth D’Amico, who has researched drug and alcohol use among teens for more than 20 years, giver her humble opinion about what kids need to know. Expect pot shops on every corner in Toronto April 1st. How are these locations decided? Oakland Police Bust Violent Gang Targeting Weed Dispensaries. Are Canadian legal pot shops at risk?